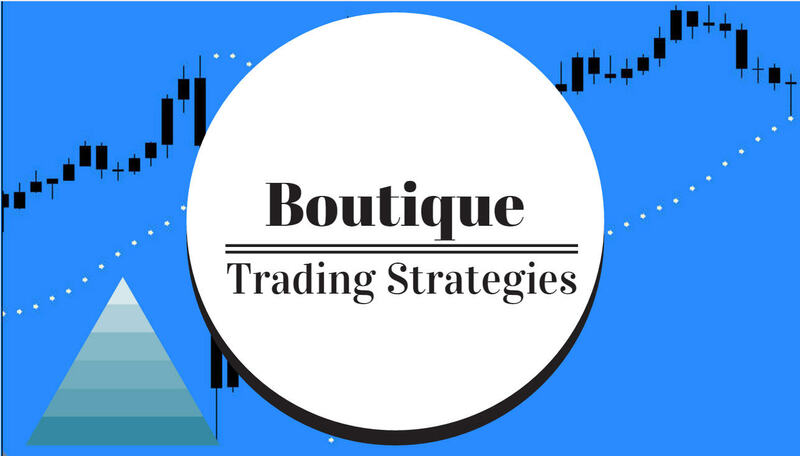 boutique trading strategies: Make A Great Profit with A Renko Trading Strategy. 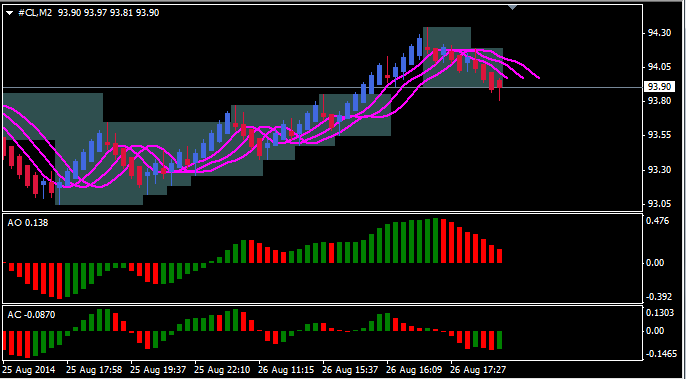 Make A Great Profit with A Renko Trading Strategy. This morning Google offered a great opportunity in the pre market for quick profits. There was a significant drop, the move was quick, price bounced back up and then down and now it is trading in a range that allows some profits as it skips back and forth. This is a Renko chart which is actually quite simple and clearly shows the moves. The three moving averages are sma5 on the open shifted 1, 3, and 5. Renko offers a way of monitoring the market and accurately entering and exiting while avoiding poor entries due to choppiness. There are many ways to configure a Renko chart, some are quite simple and some are more complex, it is up to the user to configure his chart so that it speaks loudly to him. 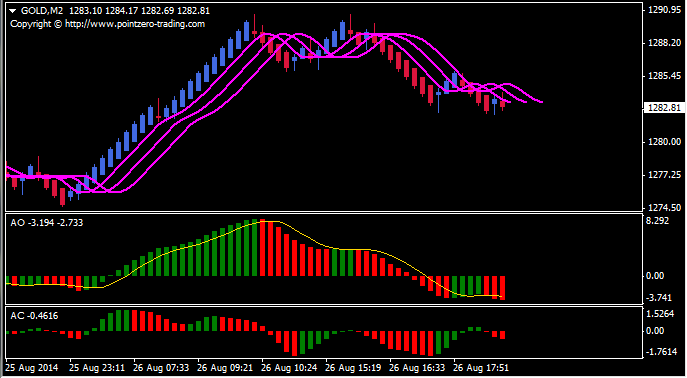 Renko charts offer an alternative which is well worth studying. Google is especially suited to a Renko chart because of its price moves throughout most days. Here are a couple more Renko charts, one for Gold and another for Oil. Again you can see that these are easy to trade with and quite profitable.